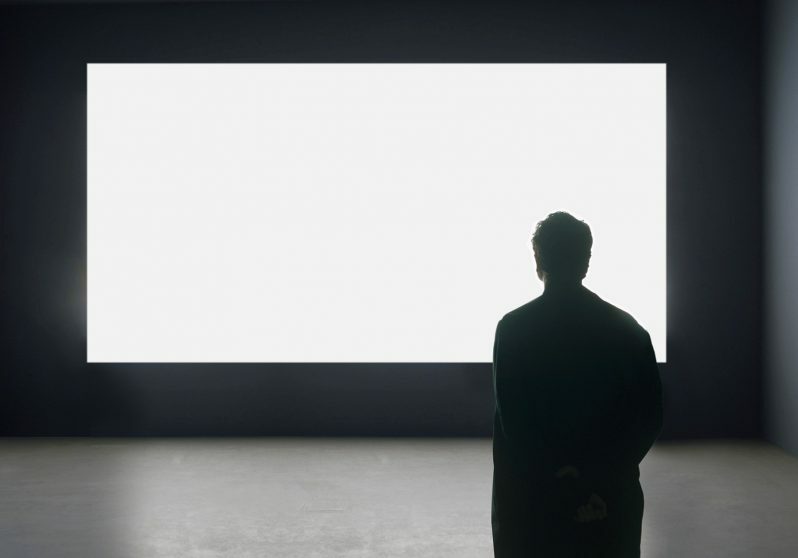 Alfredo Jaar is an uncompromising and innovative artist, architect, and filmmaker. For over 30 years, Jaar has used photographs, film, installation, and new media to create compelling works that examine complex socio-political issues and the limits and ethics of representation. By using a hybrid form of art-making, Jaar has consistently provoked, questioned, and searched for ways to heighten our consciousness about issues often forgotten or suppressed in the international sphere, while not relinquishing art’s formal and aesthetic power. Over his career, Jaar has explored significant political and social issues including genocide, the displacement of refugees across borders, and the balance of power between developing and industrialized nations. Jaar’s work has been shown extensively around the world. He has participated in the Biennales of Venice, Italy (1986, 2007, 2009, 2013); São Paulo, Brazil (1987, 1989, 2010); and Documenta, Germany (1987, 2002). Jaar most recently presented a solo exhibition at the Yorkshire Sculpture Park in England, which included a major new commission, The Garden of Good and Evil (2017). Jaar’s work has been exhibited in numerous institutions including Musée Cantonal des Beaux Arts, France; Alte Nationalgalerie, Berlinische Galerie and Neue Gesellschaft fur bildende Kunst e.V., Germany; and can be found in the collections of the Museum of Modern Art, New York; Guggenheim Museum, New York; Museum of Contemporary Art Chicago, Illinois; Los Angeles Museum of Art, California; Philadelphia Museum of Art, Pennsylvania; Tate Modern, England; Centre Georges Pompidou, France; Museo Nacional Centro de Arte Reina Sofía, Spain; Louisiana Museum of Modern Art, Denmark; M+, Hong Kong; and dozens of other institutions worldwide.